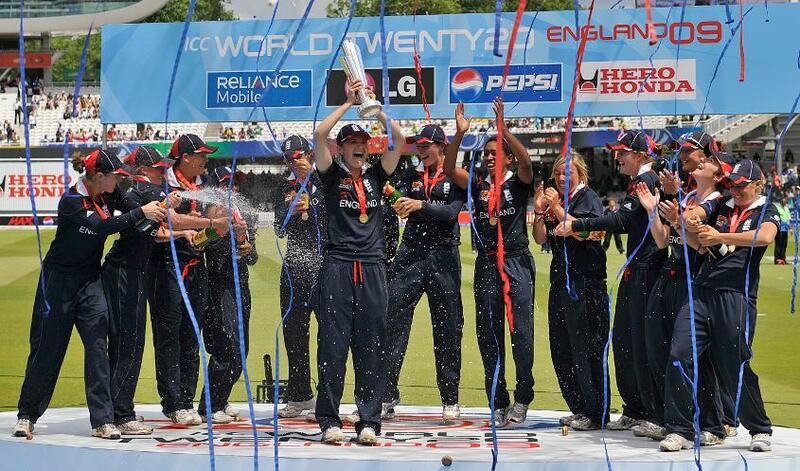 England won the first-ever Women’s World T20 in 2009. 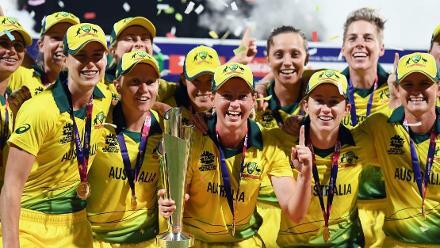 A year on from their Women’s Cricket World Cup triumph, can they finally claim another T20 title? 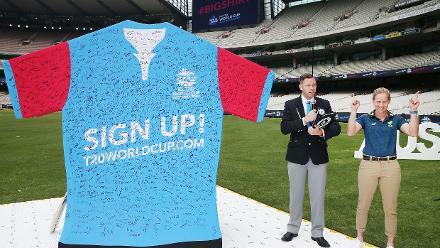 England’s victory in that inaugural World T20 might even outrank last summer’s trophy in terms of the impact it had on the game in the country – in fact, that second triumph can be seen as a direct consequence of the first, which kickstarted a drive towards professionalism previously undreamt of. 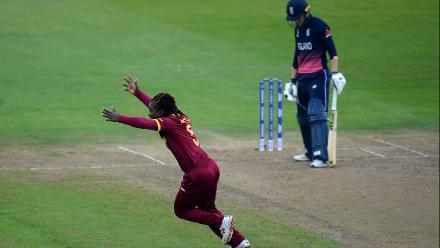 But since then, the story in World T20s has been one of nearlys and not quites, with them twice runners-up and once beaten semi-finalists in the intervening period. Their most recent campaign, in 2016, saw their greatest ever player, Charlotte Edwards, dropped by coach Mark Robinson, in an effort to encourage a group of junior players to take full responsibility rather than hide behind the established players. Since then, those juniors have stood up emphatically. Apart from that World Cup win, England have smashed batting records aplenty, including setting the world record for the highest Women’s T20I score back in June, and rightly go into this competition as one of the favourites. Throughout their batting line-up England are stacked with players who can change games by themselves. 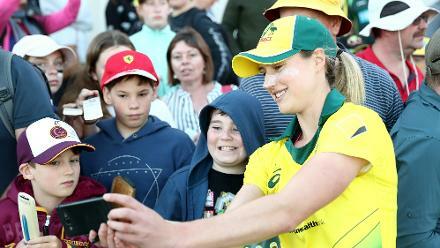 Danni Wyatt, after years in the wilderness, has smashed two of England’s three T20I hundreds in the past 12 months, while her opening partner Tammy Beaumont made the other in their world record score against South Africa. Captain Heather Knight is in the form of her life, having finished second on the run-scorers’ charts in the Women’s Cricket Super League. Nat Sciver led Surrey Stars to that Super League title and is on her way to becoming the best all-rounder in the world, while Katherine Brunt, blistering with ball and bat, is a genuine all-rounder in the shortest format and has 14 years of international experience behind her. There have been lows with the bat this year, notably being dismissed for 96 and 107 in consecutive tri-series games by Australia and India, but there have been plenty more highs. 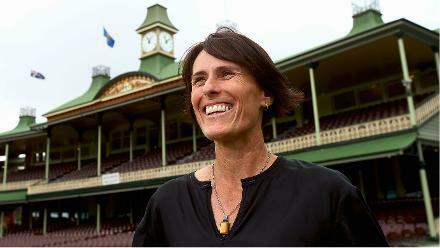 England’s bowling attack isn’t short on potential, but it is short on experience. 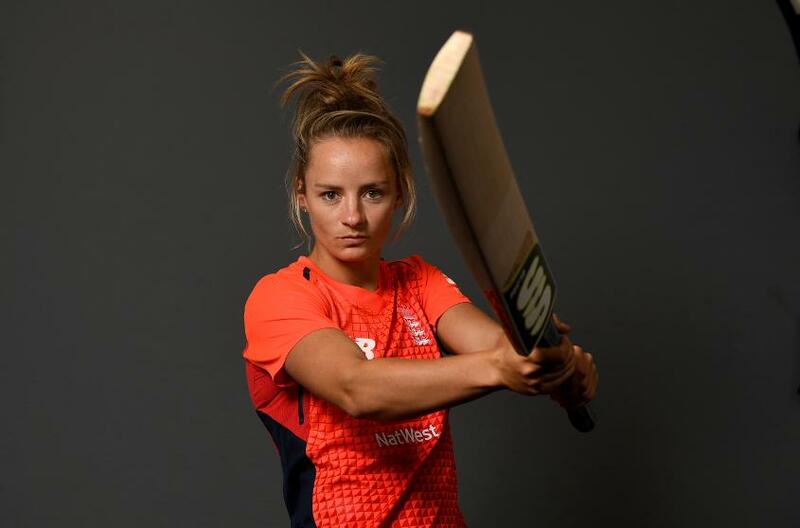 In the spin department, while the dependable Danielle Hazell has 70 T20Is to her name, three of their other twirlers – Linsey Smith, Kirstie Gordon, and Sophia Dunkley – are uncapped, while 19-year-old Sophie Ecclestone has game time but not age under her belt. After a two year absence, Tash Farrant returned to the international scene this summer, but only has 15 games to her name. 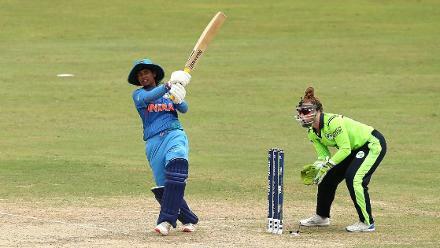 It puts plenty on the shoulders of Anya Shrubsole, as well as Brunt and Hazell, and all-rounders Sciver and Jenny Gunn. 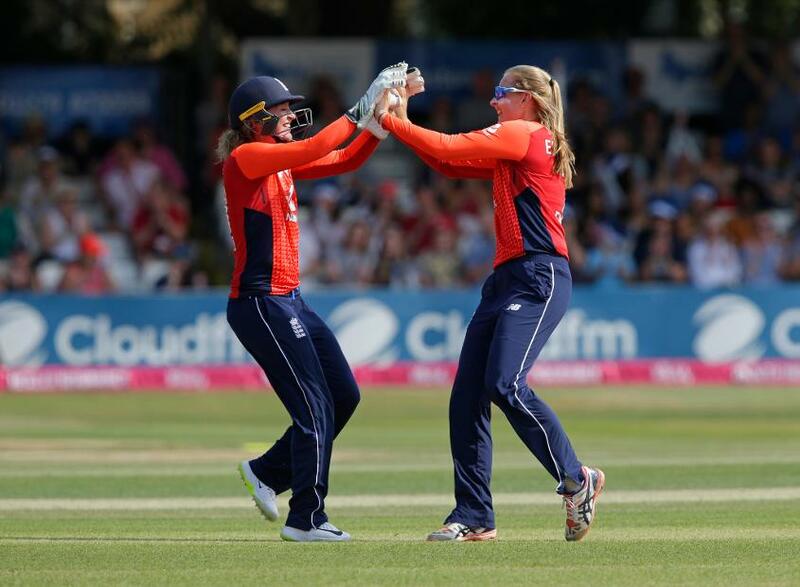 Sarah Taylor’s absence behind and in front of the sticks will also be keenly felt. England won the first ever tournament in 2009, before a shock group stage exit in the 2010 competition, in which a tie with Australia proved devastating – level even after the super over, the Southern Stars were victors by virtue of hitting one six to England’s none. Two final defeats – both to Australia – followed in the 2012 and 2014, before a semi-final defeat in 2016, again to Australia, and again heart-breaking. England slipped from 89/1 to 127/7 in pursuit of 133. 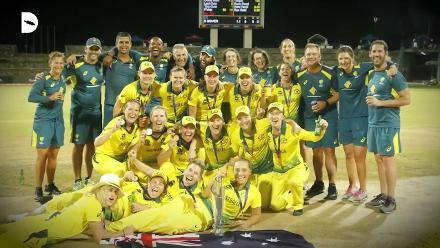 Playing their first T20I series in well over a year, England beat Australia 2-1 in Australia to level the Women’s Ashes, before losing to the same opposition in the final of a tri-series in India. 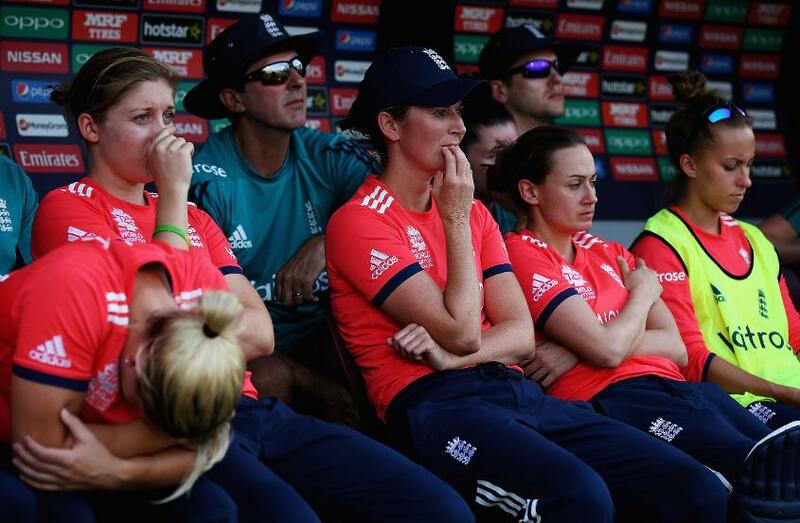 England then triumphed in a tri-series in England involving South Afica and New Zealand, whom they beat in the final.